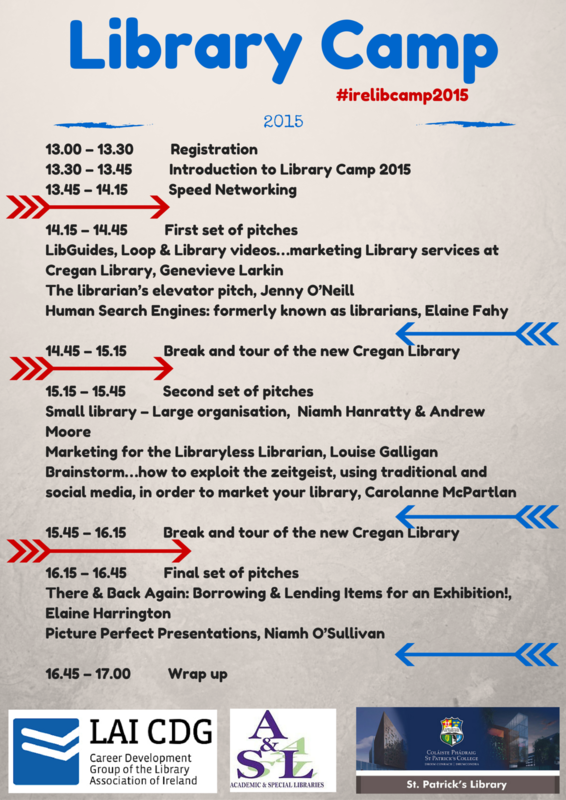 Booking is now live for Library Camp 2015 via Eventbrite. 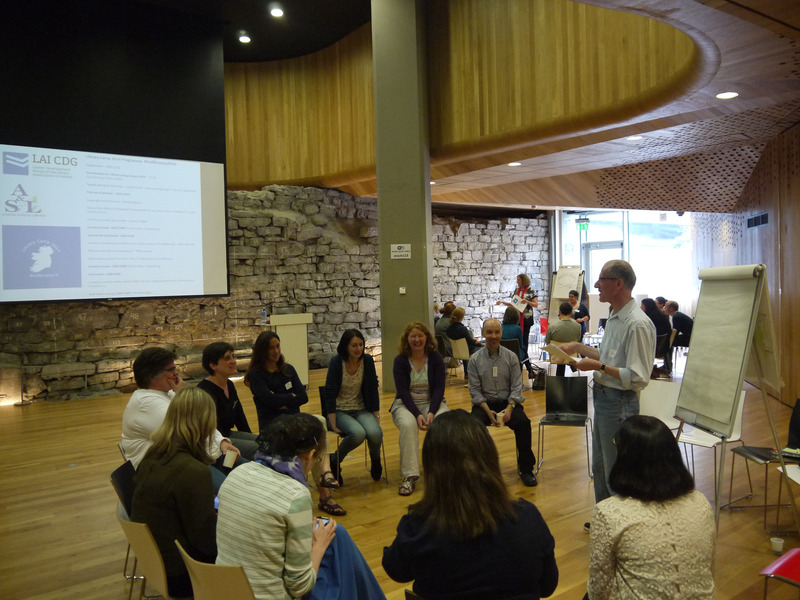 Library Camps are pretty fluid – but we need some sort of programme so that we all know where we’re at! We are also delighted that tours of the brand new Cregan Library at St. Patrick’s College will be running during Library Camp. After the event we will gather for drinks and more talk at the Ivy House Pub, 114 Upper Drumcondra Road.